Concern amongst those waiting for Apple’s new iMac computers escalated last week, after a French blog reported the release had been delayed, possibly until 2013. While it was impossible to judge the validity of the report’s sources, talk of a delay regarding a new Apple product was hardly a surprise, given the problems it has seen with the iPhone 5 and the iPad Mini so far this year. 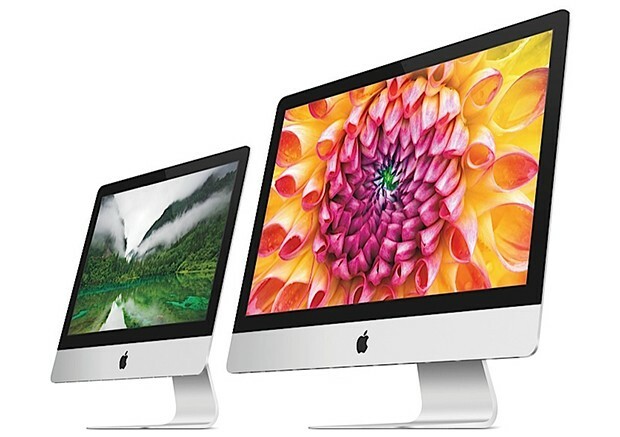 However, 9to5mac.com has refuted the site’s claims, saying its own sources tell them the 21.5-inch iMac is already arriving at distribution centers in the U.S. and elsewhere in the world; indicating the planned November release will go ahead after all. As for the 27-inch iMac, Apple gave it a tentative December release date, which is not only likely to be met, but perhaps even improved upon, with the massive computers becoming available to order around the same time as the 21-5-inch iMac. Apple’s new iMac’s are considerably slimmer than older models, and some high-tech manufacturing processes have been used to fit all the computer hardware inside. The trouble Apple has had manufacturing the iPhone, which has been described by Foxconn as the most difficult device it has ever assembled, only made the rumored iMac delay seem more likely. So, while a delay in their launch may have been averted, the iMac computers could still be a rarity in stores and online. Apple CEO Tim Cook warned there would be a “significant shortage” of the company’s range-topping desktop machines during the first three months after launch, so it’ll be wise to get an order in early if you’re desperate. You know, just like every other recent Apple release. The only good thing is there’s unlikely to be a huge run on the $1300-plus computers during the Christmas shopping season, as eager buyers rush to claim the last remaining iPad Mini tablets and new iPod music players instead.